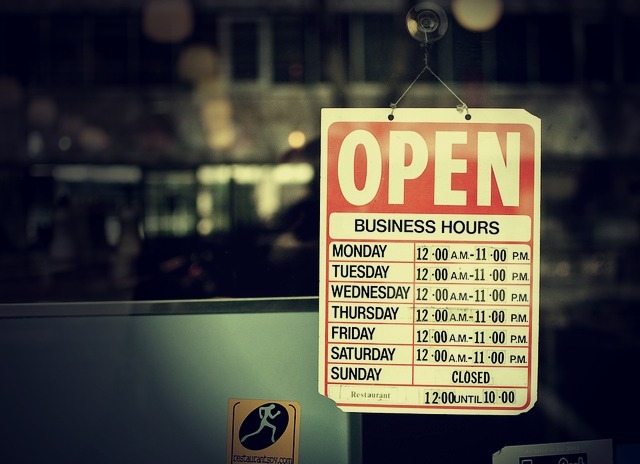 As a small business ourselves, we fully understand that time is money for business owners. If you find yourself locked out of your premises for whatever reason, we know that it can affect your livelihood. We offer a rapid-response 24-hour emergency commercial locksmith service 7 days a week to get you back into your business premises or office as quickly as possible. In addition, we offer a wide range of specialised services for small businesses, residential landlords, shops, charities, churches, schools as well as local councils. Fast emergency access to your business premises if you are locked out. Burglary repairs – we put thing things right quickly so you can get back to business as normal. Urgent boarding up of premises, including windows and doors. Door security – door repair, new locks and keys or just a key change if required. Lock opening, lock fitting and lock upgrades to maximise the security of your premises. Supply, fit and maintain high quality password-protected digital locks. 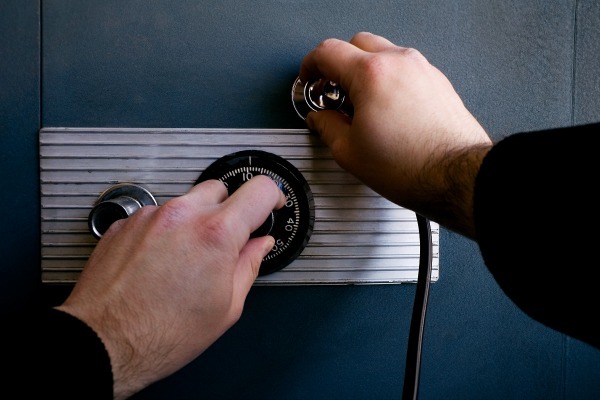 Installation of safes for the very best on-site security. Supply and fit electric gates, mailboxes, fences and window locking systems. Installation of CCTV cameras and alarms to ensure your business is safe at all times. This list is not exhaustive. If you don’t see what you need or require information about something else, please contact us for a no-obligation chat. No job is too large, too small, too simple or too complex – we’re always here to help. Business premises are particularly attractive to opportunist thieves and burglars because they are left empty at night. Thieves know that a business will often hold items of higher commercial value than an ordinary home. Items such as computers, office equipment, TV screens, designer goods, safes, cash left in the till and of course metal are especially appealing. We can carry out urgent burglary repairs to secure your business after a break-in, attempted burglary or act of vandalism. We understand the risk of burglaries and trespassers on commercial properties and believe that prevention is always better than cure. That’s why we also offer free security checks to all our business customers. This service allows us to identify the potential vulnerabilities of your office or premises, and make you aware of them. It takes around 30 minutes and there is no obligation to implement the measures we recommend. However, if you wish to act on our recommendations we can supply and fit a variety of measures depending on your requirements and your budget e.g. security cameras, alarms and password-protected digital locks to ensure your business is safe at all times. Digital locks are a very effective way of ensuring that only employees or select people have access to the building. They work by punching in a series of numbers for the door to open and lock at night. A failed attempts can set off an alarm and notify the police. These sophisticated alarms and security systems can be tricky the first time you use them though so we will show you how to use these locks and advise on best practice. As professional locksmiths and security contractors, we only supply locks, alarms and security systems that comply with the British Standard BS3621. Look out for the Kitemark symbol on any product you purchase because it confirms that it has been independently tested and conforms to the relevant British Standard. This ensures that you are not only legally compliant but also covered by your insurance policy should you ever need to make a claim. All our locksmiths are fully trained, CRB checked and qualified. we also work closely with local councils and the London Metropolitan police and are regarded as a trusted contractor. We offer our business customers fair honest pricing with discounts for multiple locks. We can send you an invoice and give you 30-day payment terms for bigger jobs. Do you have any old furniture, appliances, electronics or other items you no longer require and want to get rid of? Have your tenants left you with a pile of junk to clear or are you preparing your property or business for sale? Whether you are preparing a property for sale, let or during probate we can make your house clearance simple and painless. We undertake house clearances of all kinds and are fully insured and licensed. We guarantee that everything we remove will be disposed of correctly and are committed to recycling and donating as many items as possible. By working closely with charities, churches and non-profit organisations we aim to help those most in need gain access to essential items and furniture that they wouldn’t otherwise be able to afford.